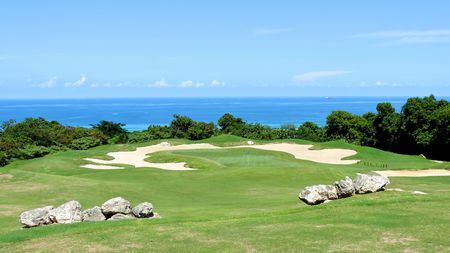 Golf in Jamaica traces back to the first decades of the twentieth century, when a certain Captain C. B. Boak, who sounds like one of the pirates of the Caribbean, helped to create the first course in the West Indies. 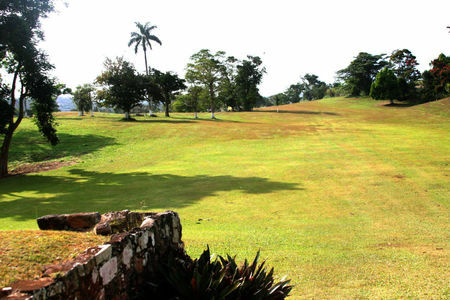 As a result of Boak's efforts, the Jamaican Golf Association (now Federation) was founded in 1925, though there was not much interest among the natives. 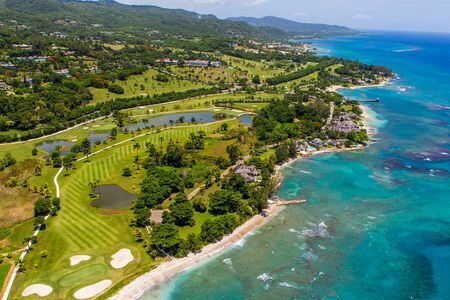 Jamaica was and is a deeply divided society, with much of its wealth concentrated in private preserves and resorts that are controlled by investors from the US and Europe. In fact, Jamaica only gained its independence from Britain in 1962.  The majority of the population lives in relatively impoverished conditions that do not leave much time for leisure activities. 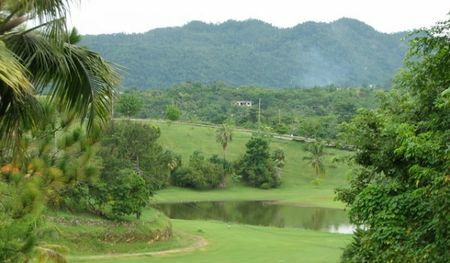 So it is that essentially every Jamaican club and course (of which there are now twelve) has been designed with tourists and retirees in mind, and many are festooned with suggestive names. 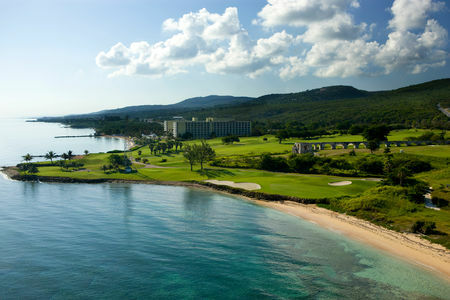 One of the oldest is Half Moon, which has repeatedly earned recognition as an outstanding resort. The newest is The White Witch, so called after legendary local Annee Palmer. 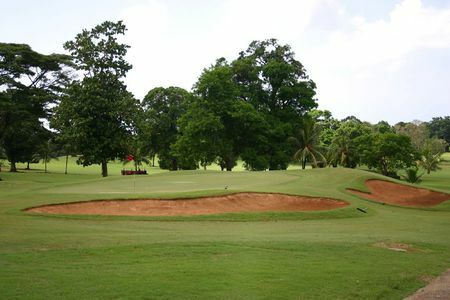 On the far western side of the island, Tryall Country Club hosted the Johnnie Walker World Championship five times in the Nineties, and the winners included Fred Couples, Nick Faldo and Ernie Els.